Choose a heat pump system for a proper heating of your home. They are not freed from issues or repair needs under certain circumstances. Winter ties to be strict on heat pumps, depending on the climate where they are installed. Now we will discuss common problems affecting heat pumps in winter. 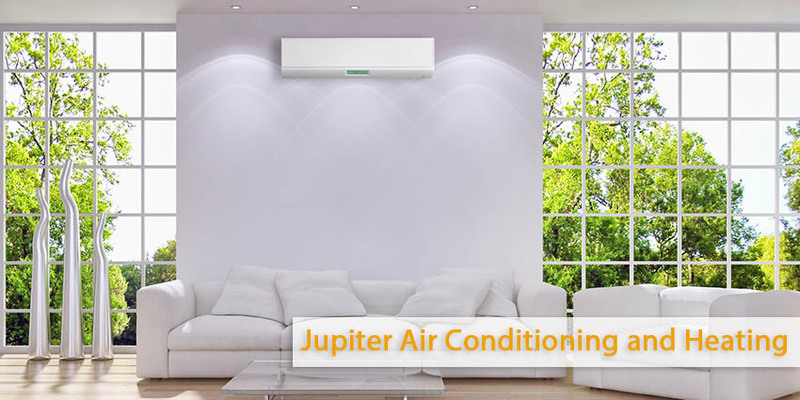 A heat pump operates by moving heat from one place to another, rather than generating it through the combustion of fuel. For doing this, the heat pump relies on two separate units, an interior and an exterior. When in heating mode, the exterior unit uses a coil inside it to evaporate refrigerant. When the refrigerant converts to a gaseous state, it acts as a heat sink. 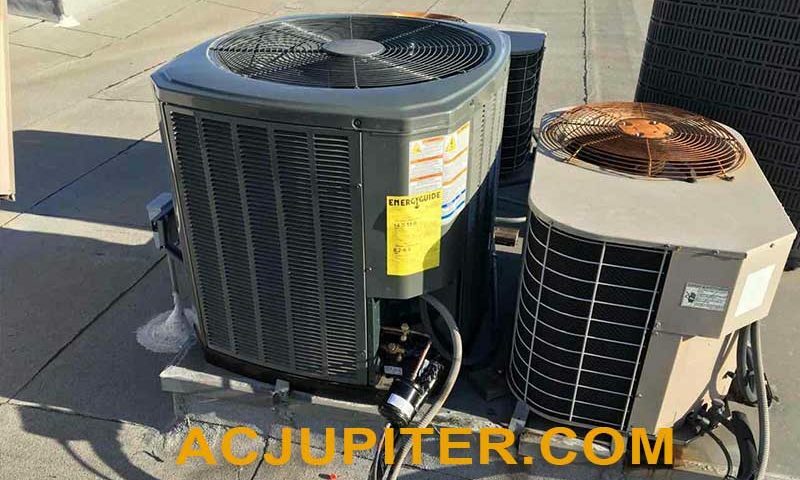 Thermal energy from the surrounding air is drawn into the evaporator coil, and into the refrigerant. The thermal energy is then sent inside to heat the air. The air around the evaporator coil gets much colder. Two: condensation forms on the coil and outer unit from the heat interacting with the moisture in the air. The frigid air causes the condensation to freeze, forming ice on the heat pump. Generally, this isn’t a problem, due to the heat pump’s defrost cycle that is supposed to melt the ice. If the defrost cycle isn’t working, however, the ice can cover enough of the unit to prevent it from being able to collect heat. Though icing over can deprive your heat pump of enough thermal energy to heat your home, the same problem can occur from the weather simply being too cold. Cold air holds less thermal energy than warm air. The colder the weather gets, the less thermal energy is available for your heat pump to siphon off. As it was mentioned above this isn’t necessarily a problem unless it is particularly severe. If it doesn’t get close to zero degrees Fahrenheit on a regular basis where you live, you likely have nothing to worry about. 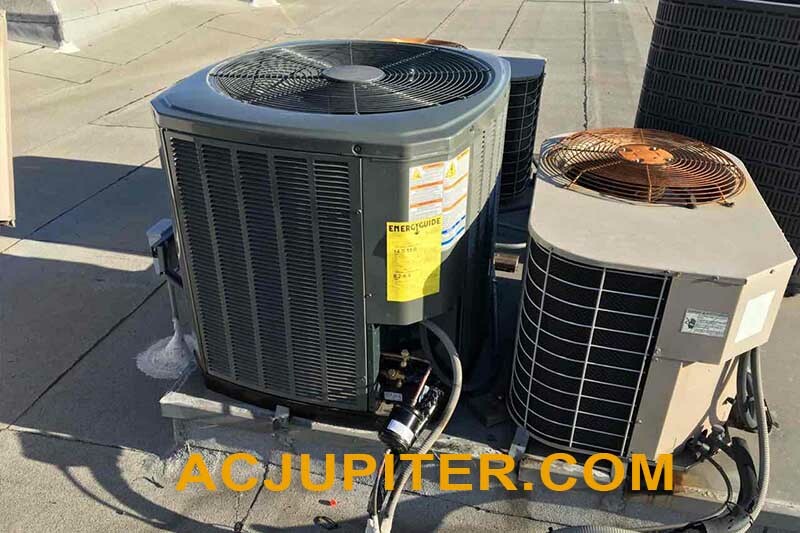 If your heat pump is acting up, call Jupiter Air Conditioning and Heating to schedule heating service in the Loa Angeles area.